The terrible fire at Notre Dame in Paris yesterday might not have completely destroyed the iconic cathedral, but it did severely damage a large portion of it, including the spire which collapsed into the nave and transept through the burning roof of which only one third remains. The area has been cordoned off, and hundreds of firefighters worked through the night to prevent the structure from being completely devastated — seemingly with success, as the building is still standing 24 hours later. Throughout the ordeal, Parisians never gave up on their beloved landmark; many gathered near the cathedral to hold a vigil, singing hymns as the fire was ravaging the edifice. Judging by the size of the flames — and especially after the collapse of the roof and spire — it didn’t appear that anything would survive the blaze, yet it seems the cathedral’s most precious pieces have survived. 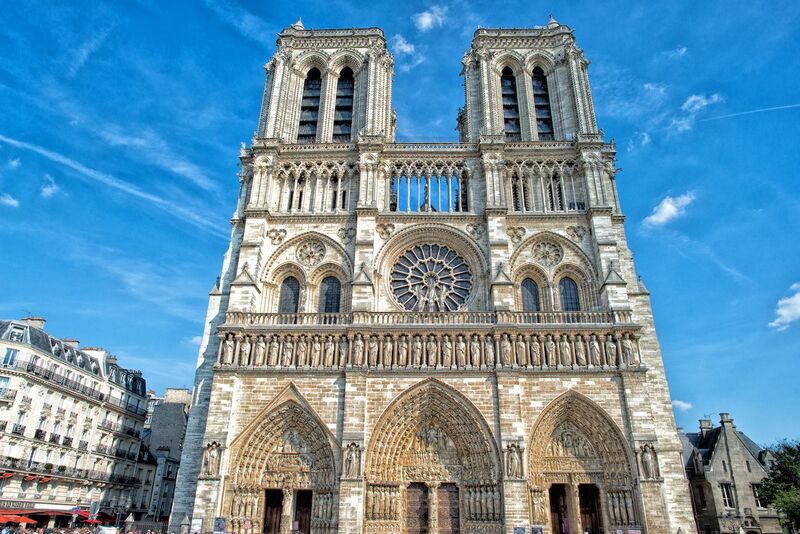 Notre Dame’s relics, including the Crown of Thorns and the Tunic of Saint Louis, are safe and currently kept at Paris City Hall. The main organ is said to have been spared but appears damaged, while the paintings have been sent to the Louvre for assessment and restoration. 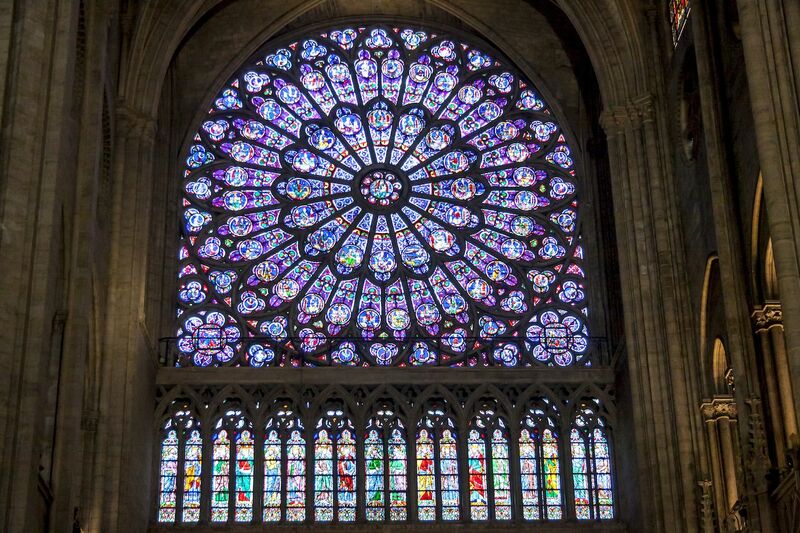 The three rose windows have also reportedly held, and the fire was prevented from spreading to the bell towers — most famously featured in Victor Hugo’s Hunchback of Notre-Dame. Until all the smoke has cleared and a thorough investigation is done, however, we won’t know for sure exactly what has escaped the blaze and how sound exactly the structure is. As of Tuesday afternoon, less than 24 hours before the fire started, more than $677 million was pledged by private donors, from French billionaire Bernard Arnault to ordinary people wanting to help. On Monday night, French President Emmanuel Macron promised to rebuild the spire and roof devastated by the fire, and Paris Mayor Anne Hidalgo pledged $56 million of city funds to the building’s restoration, which will likely take decades. While the exact cause of the blaze is still unknown, it is still widely believed to be an accident related to the current renovations. “Nothing at this stage suggests a voluntary act,” Paris prosecutor Rémy Heitz told journalists. An investigation is underway, however, with workmen engaged in the restoration being interviewed by authorities.